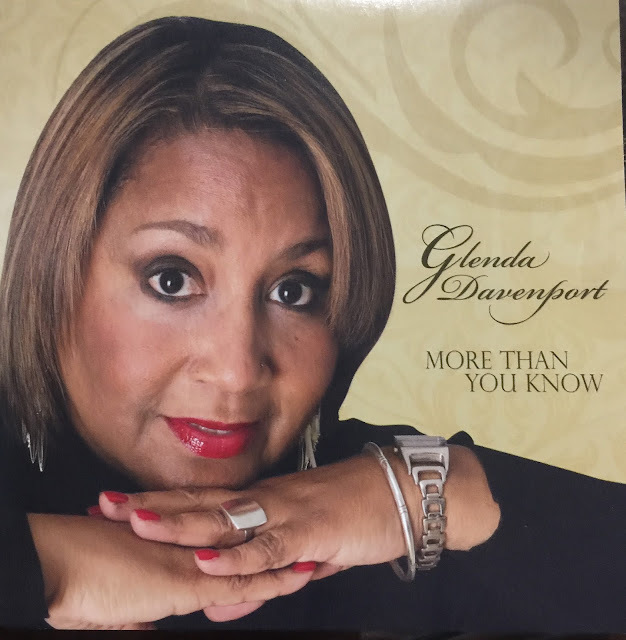 Music Man Blog: CD Review: Glenda Davenport "More Than You Know"
CD Review: Glenda Davenport "More Than You Know"
One night last month, I went over to Shanghai Jazz Restaurant in Madison to catch some Jazz sounds. The singer appearing was Glenda Davenport who was new to me. I was really impressed with Glenda's smooth style and sensitive voice, the selection of classic songs she performed and her top-notch Jazz styling. Glenda reminds me of some of my favorite Jazz singers and has the voice and talent to allow her to join their group. Tonight I heard reminders of Ella and Sarah mixed with Glenda's own unique style and voice. Glenda is a seasoned pro and a polished Jazz Vocalist! Tonight she came out and sang for over 90 minutes without a break and never missed a note. Glenda has two CD's she has published and her latest is "More Than You Know". It's a perfect CD for anyone who loves the songs from the "Great American Songbook". Every song and performance on this CD is a gem. Take a look at the 15 song playlist. Glenda is joined on this CD by her close and long-time friend, Hiroshi Yamasaki who was her Musical Director, Arranger, and Pianist. 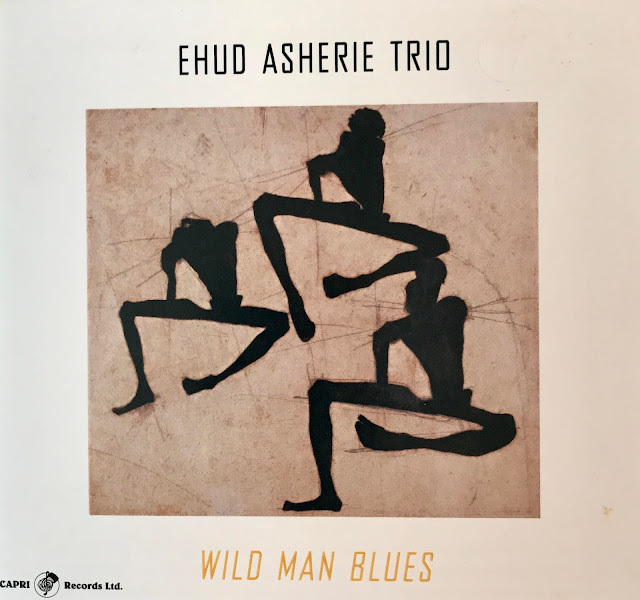 Hiroshi is terrific in his own right. Ryan Berg was on Bass and David Jones was on Drums. Carmen Leggio was a special guest on Alto Saxophone. 1. "You'd Be So Nice To Come Home To"
2. "More Than You Know"
3. "Lover Come Back To Me"
4. "For Once In My Life"
5. "Why did I Choose You?" 8. "Don't Go To Strangers"
9. "I Could Write A Book"
10. "The Nearness of You"
11. "This Can't Be Love"
12. "The Man I Love"
I found a "Youtube" of Glenda singing "That's All" live at the Kitano Hotel in New York City that was recorded on March 6, 2010. Accompanying Glenda is the wonderful Hiroshi Yamasaki Piano Trio. CD Review: Nicole Saphos: "Tiptoe"